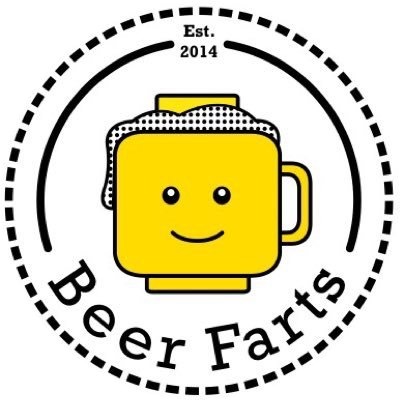 In the second of our two London Craft Beer Festival special Craft Beer Guide editions, we spoke to the man behind the irresistibly fun Instagram account, Beer Farts. 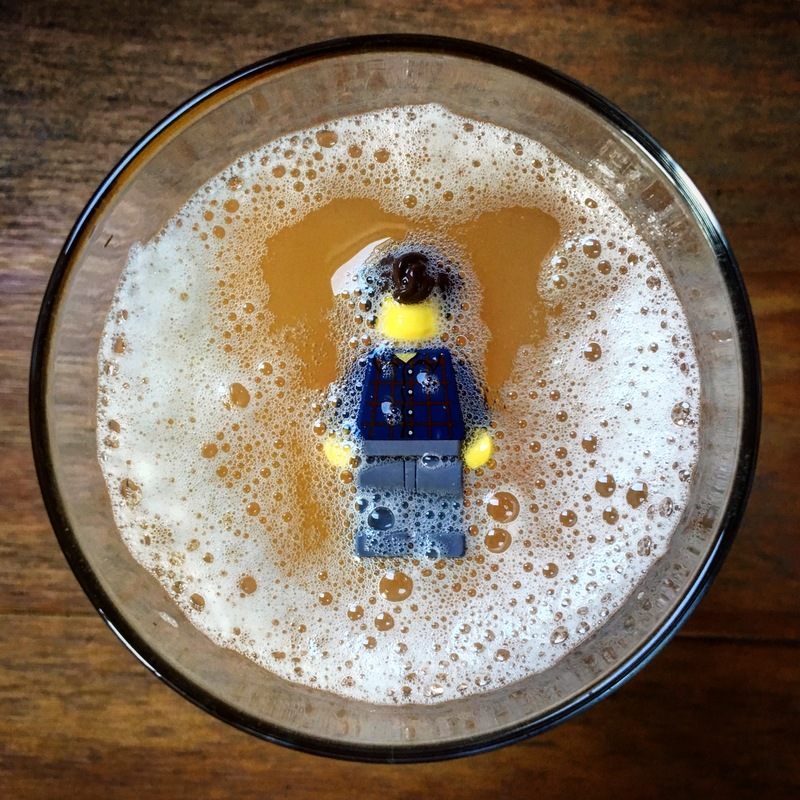 Tom Delcourt, the human behind the hugely popular Lego-based blog, aims to capture his beer journey from a ‘Lego-eyed view.’ He’s a blogger, an AFOL (adult friend of Lego for those not in the know! ), and self-proclaimed beer expert who works in the industry representing a US brewery across Europe – when not creating fake Lego news. 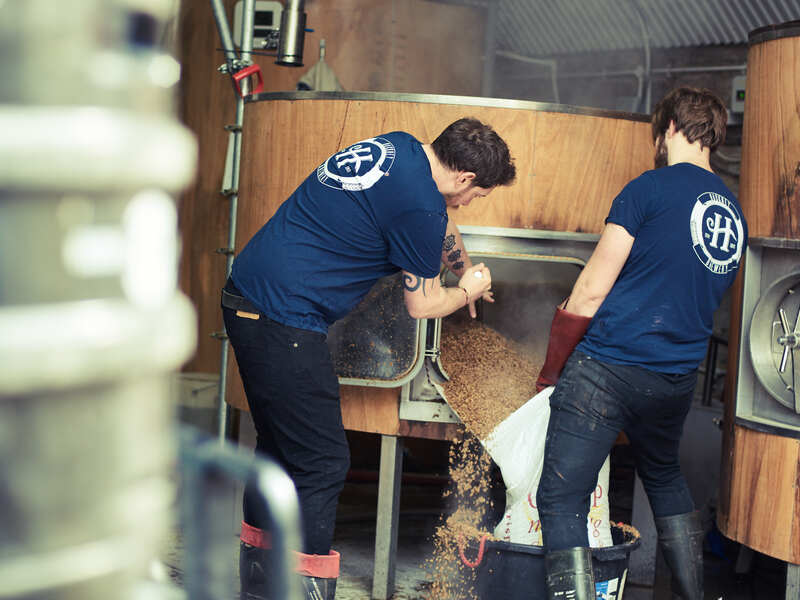 He spends most of his time in East London, and to celebrate our East London Brewers’ Bar at this year’s LCBF, we asked him to give us his favourite East spots. With so many breweries in the area it’s sometimes hard not to just stumble across one accidentally but my favourite right now is Hackney Brewery. Founded in 2011 but for me they have really come into their own in 2018 with a solid selection of core range beers along with exciting specials. If you’re lucky enough to be around when they open their doors to the public for a party make sure you stop by. I always seem to end up at The Kings Arms in Bethnal Green whether it just be for a cheeky afternoon pint or setting up camp for the whole evening. 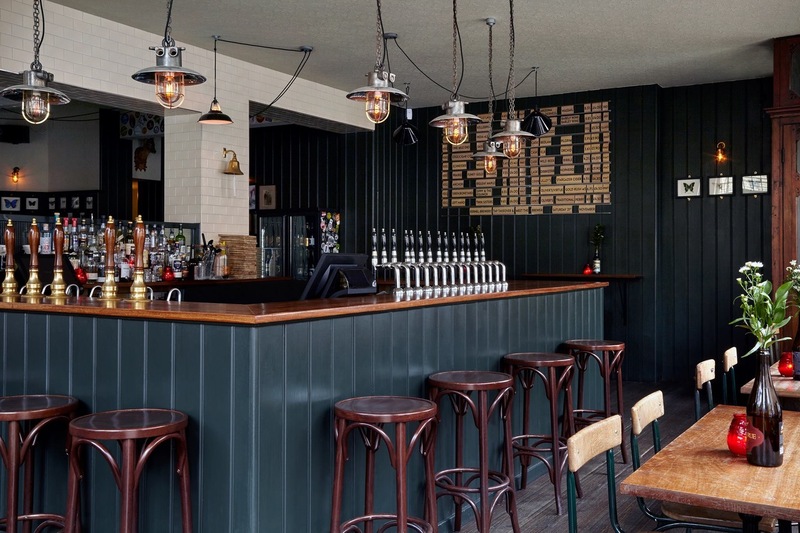 Basic but tasteful décor, friendly and knowledgable staff, an eclectic mix of cask, keg and bottled beers often with an even more eclectic mix of locals. Exactly what a good pub should be. 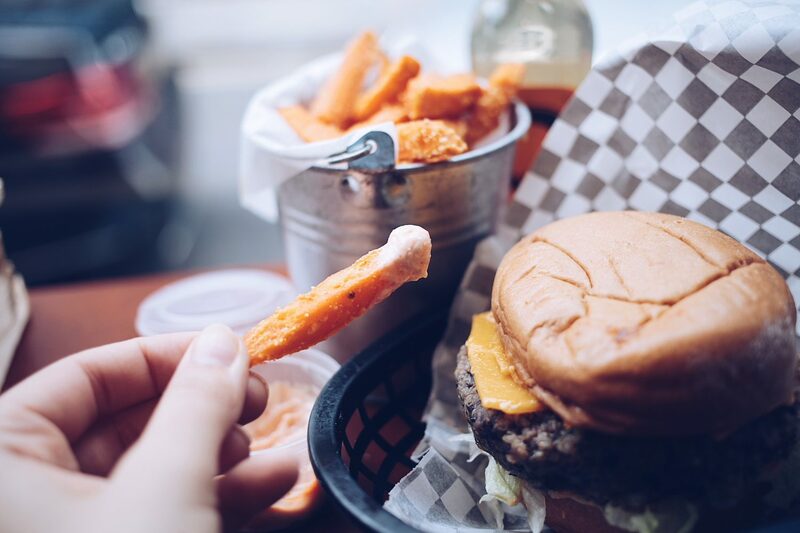 Being a vegan really isn’t tough in East London but I’m currently being drawn to Mooshies on Brick Lane for their awesome plant based burgers. Just cannot get enough of their pulled jackfruit! 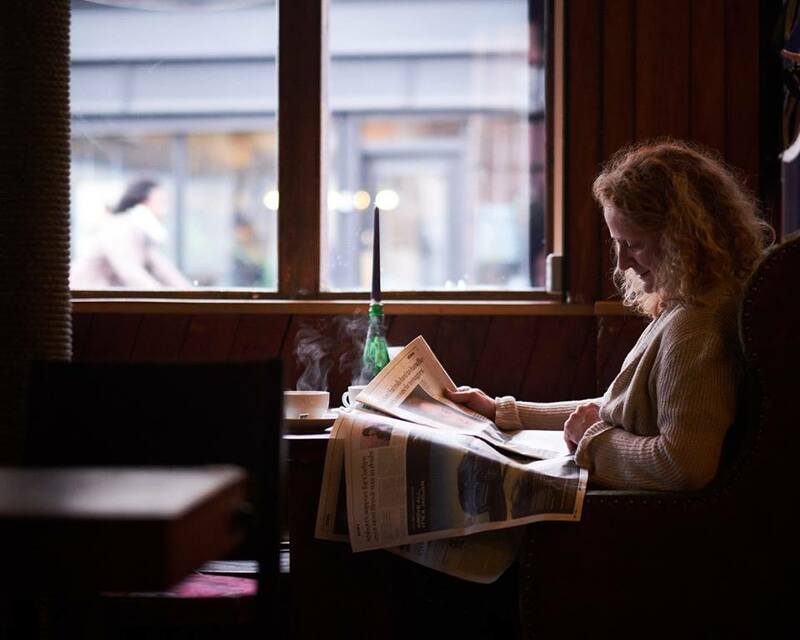 I like to dot between coffee shops but I always enjoy Look Mum No Hands. Is it a coffee shop? Is it a bar? Is it a bike shop? Who cares? Where else can you get you bicycle repaired while enjoying a coffee or even a decent beer if you’d prefer. Quaker St Coffee is also worth a stop for the coffee (or bubble tea) alone. Get down to Broadway Market on a Saturday. 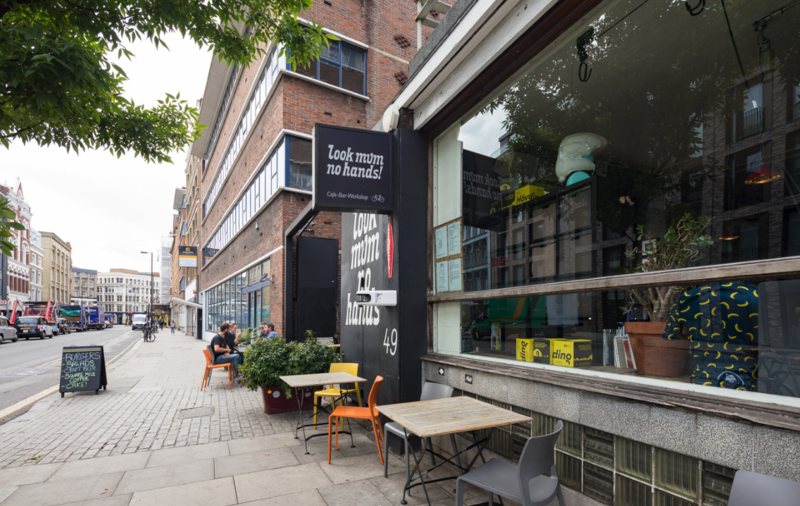 It’s a great spot to try awesome food and drink, buy clothes or even just people watch. They have a vegan market there too now which has amazing food. When I’m done checking out all the stalls I like to stop by The Dove for a pint too.